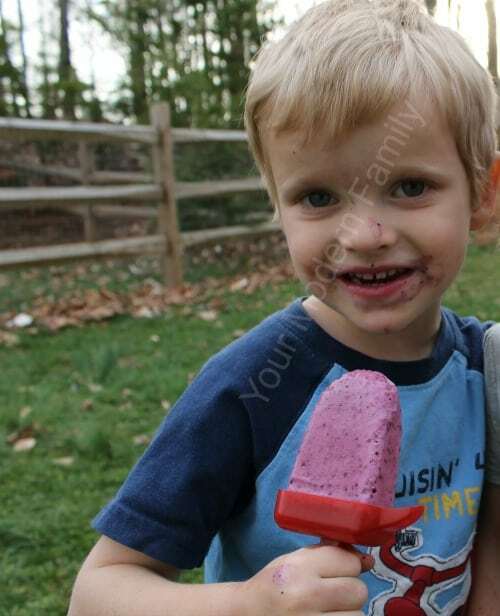 I participated in this great sponsored post as part of Mom It Forward Blogger Network for DOLE. 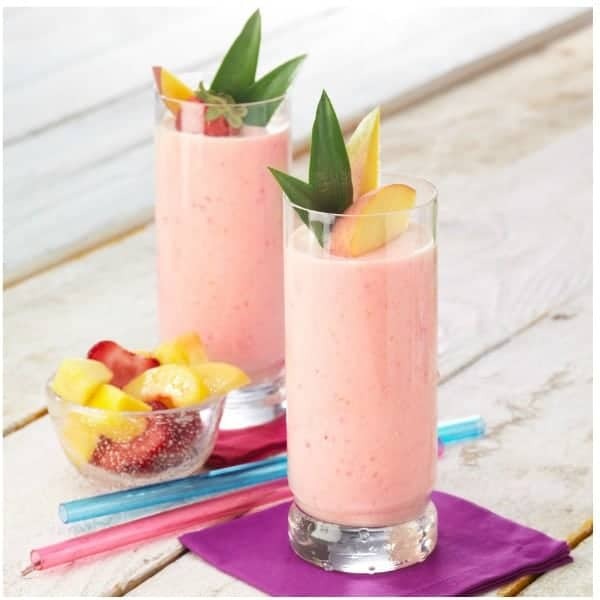 Here is an easy recipe that is perfect if you are busy or have kids… it uses DOLE Nutrition Plus Fruit & Veggies POWER Smoothie Shakers. Grab one of these DOLE Nutrition Plus Fruit & Veggies POWER Smoothie Shakers (from your freezer) – it has fruit & veggies already in it, so you don’t need to get anything else. 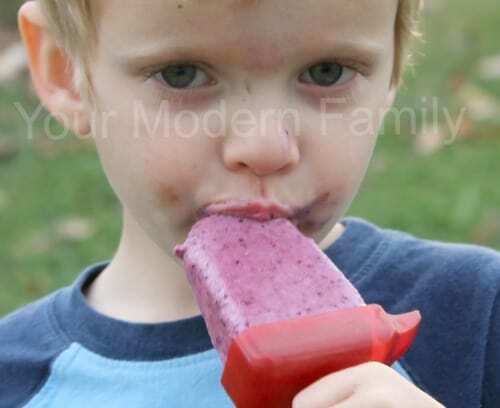 Or freeze it in popsicle molds.